Delicious little bottle. I could only find the small one way in the back of the shelf but there is a reason it is always gone from the shelves. 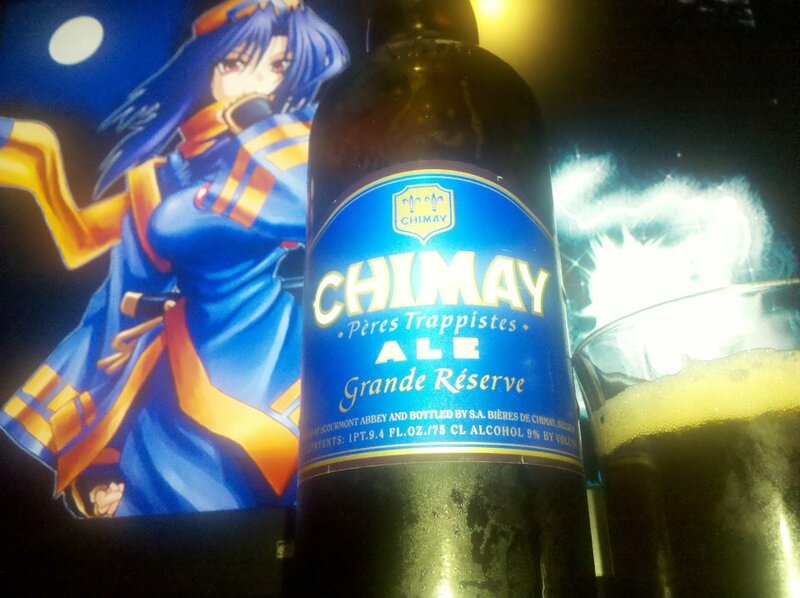 The Chimay Grand Reserve Ale is a very delicious ale filled with the great tasting Belgium yeast as well as dark fruit and chocolate like flavors. The other best part about this beer is that it has some bitterness to it which makes it balanced with the overwhelming taste. A must try and definitely worth the hype.